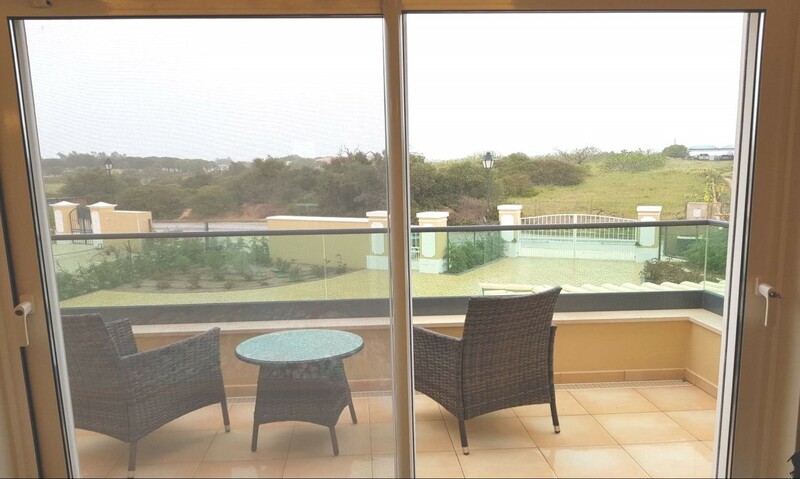 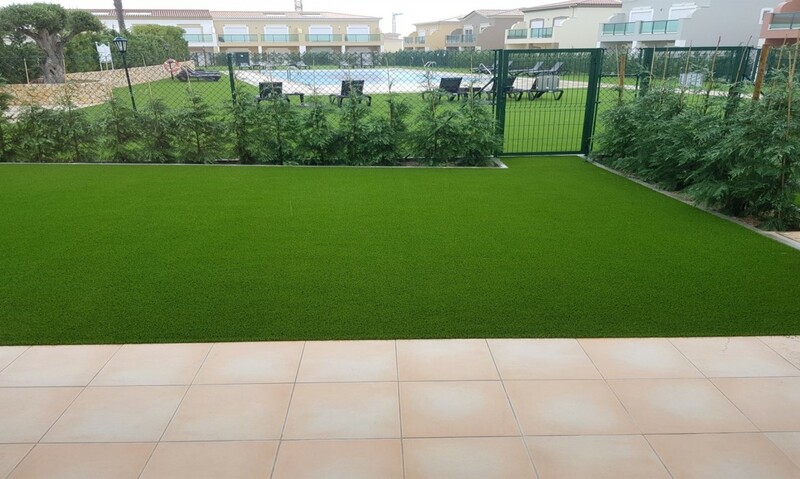 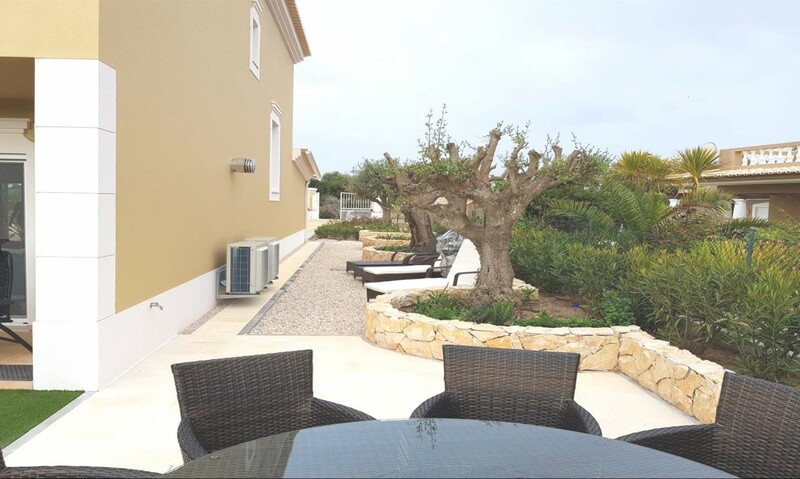 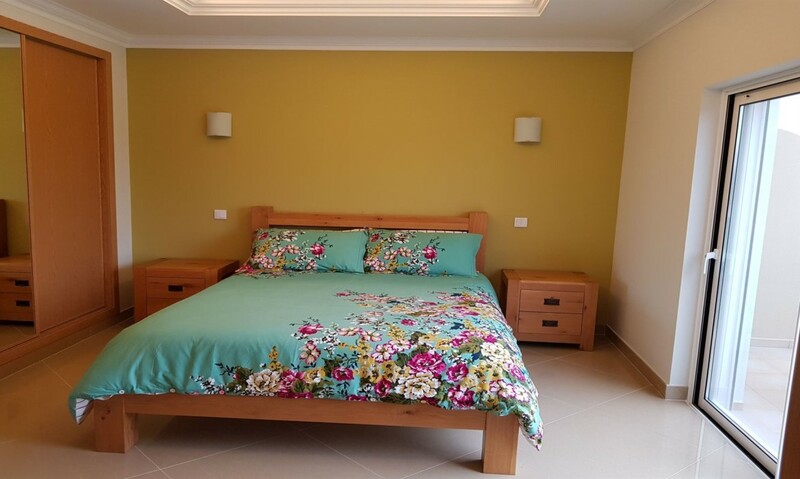 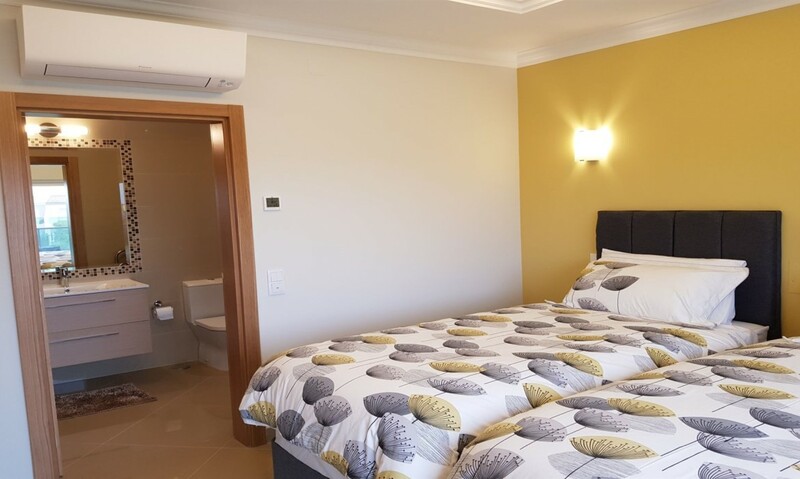 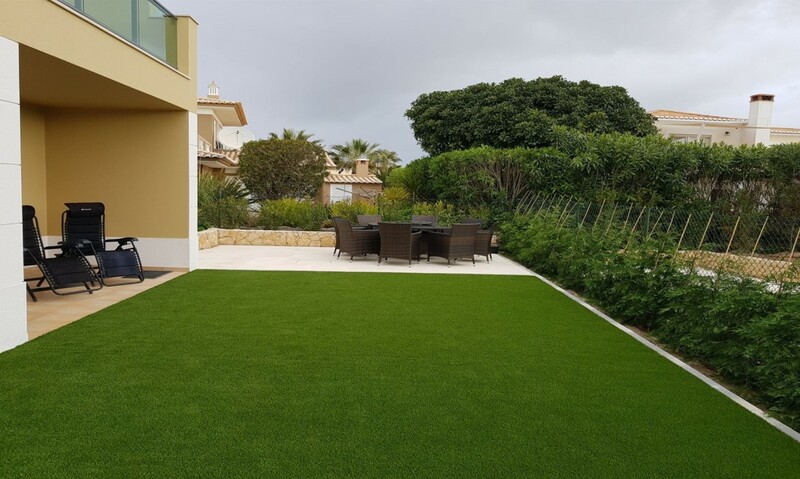 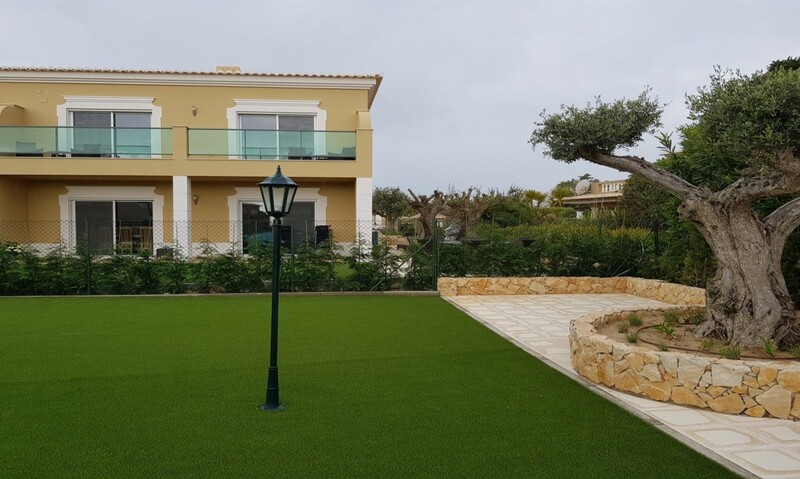 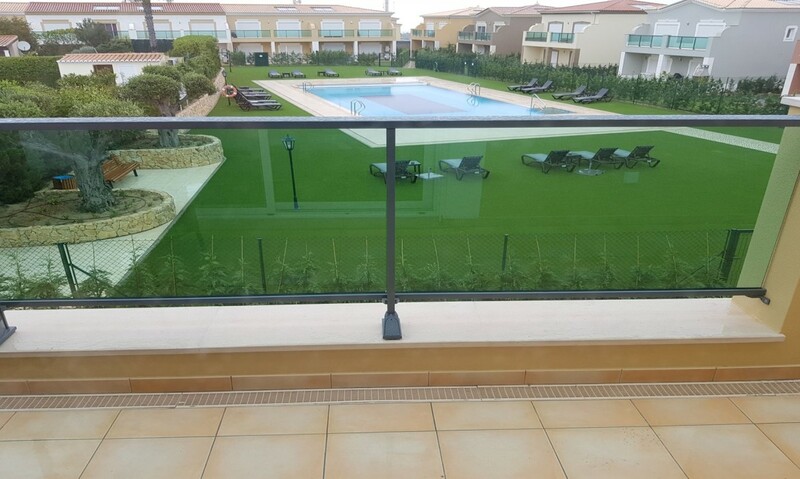 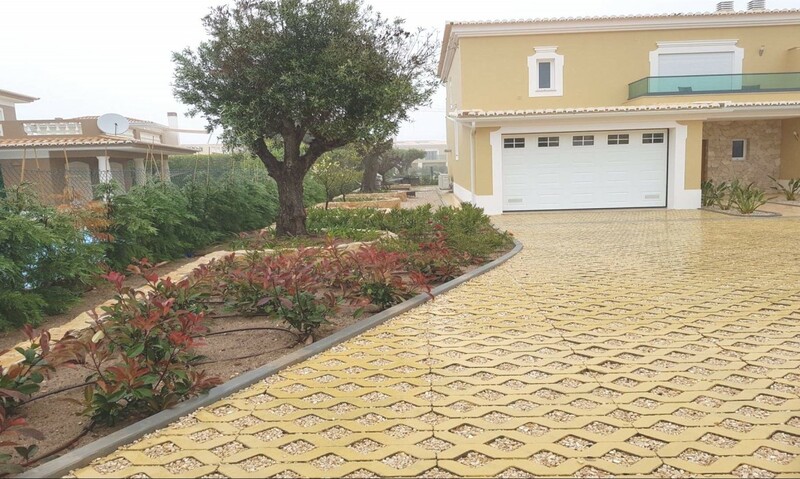 Luxury Brand New 3 Bedroom Villa on Boavista Golf Resort. 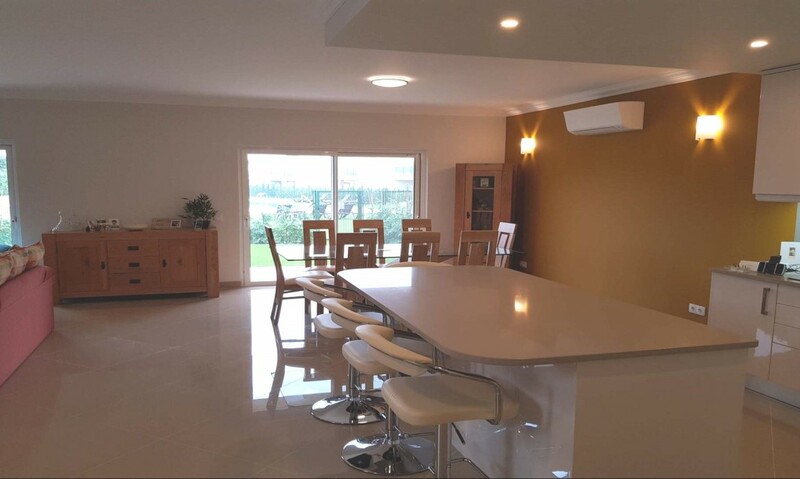 The open plan Kitchen, Lounge & Dining Room is extremely spacious. 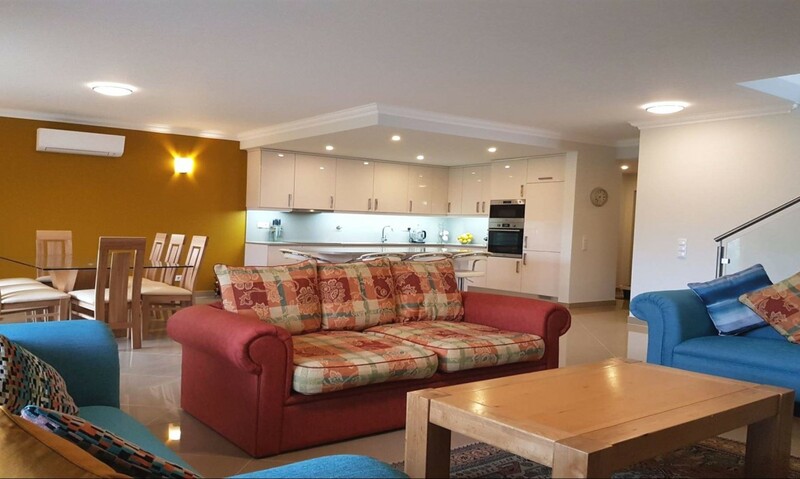 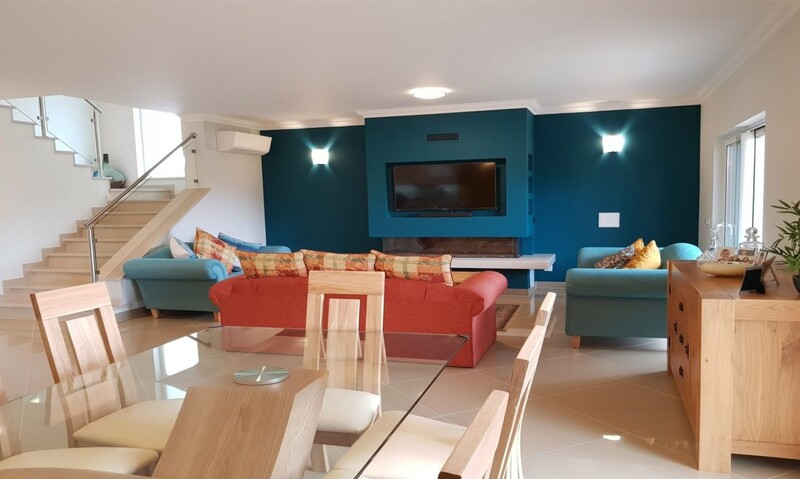 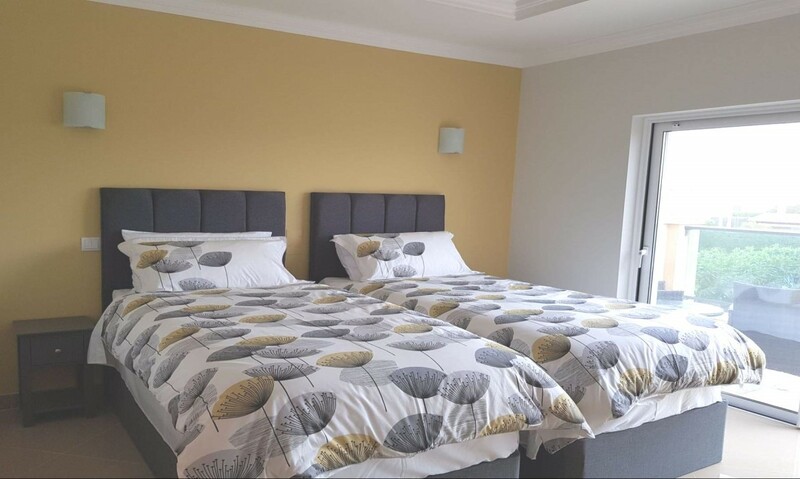 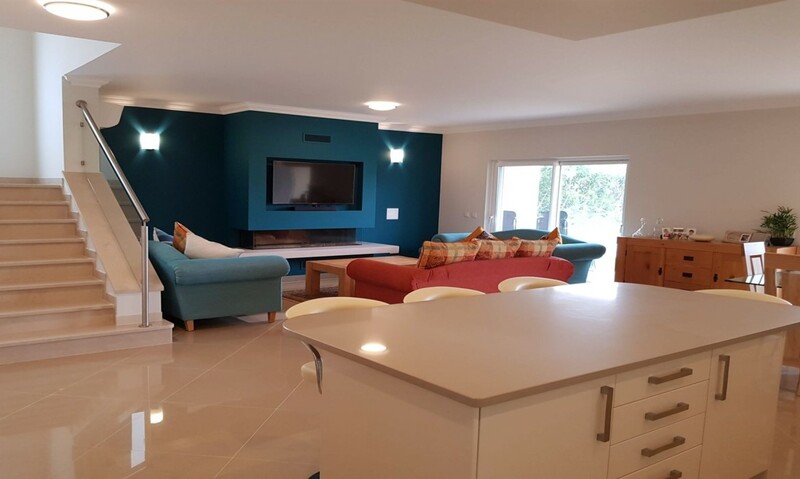 Here you will find 3 large sofas, flatscreen satellite TV, Table & Chairs, Breakfast Bar and modern kitchen. 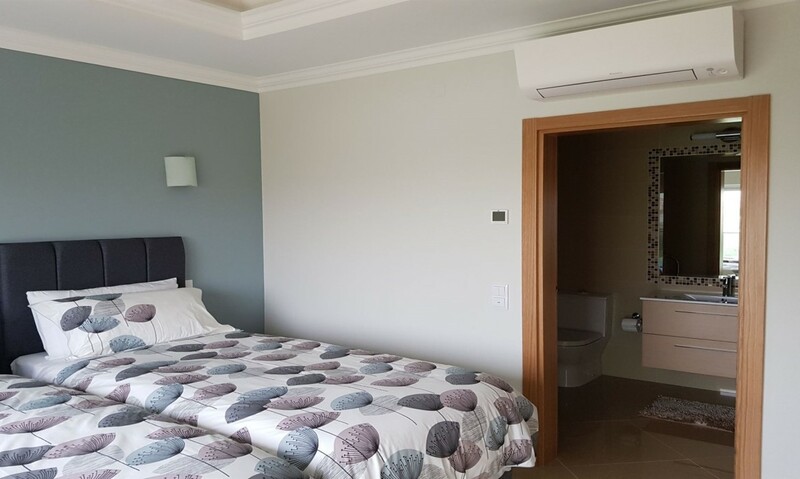 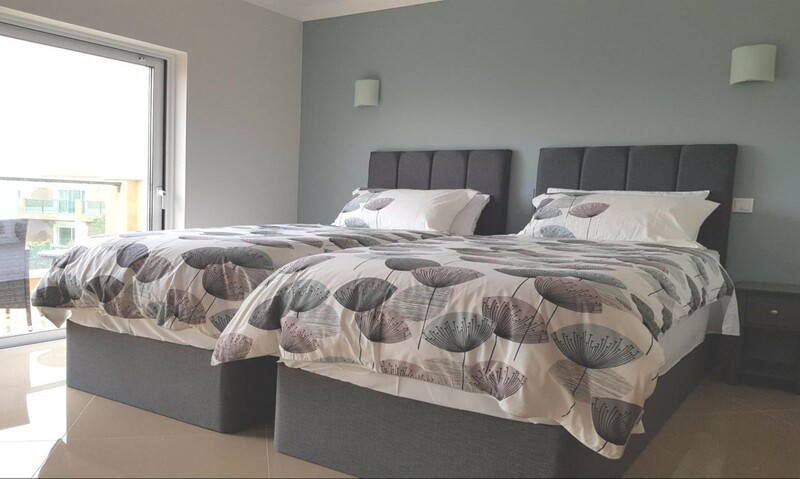 The villa has full Air conditioning and heating throughout. 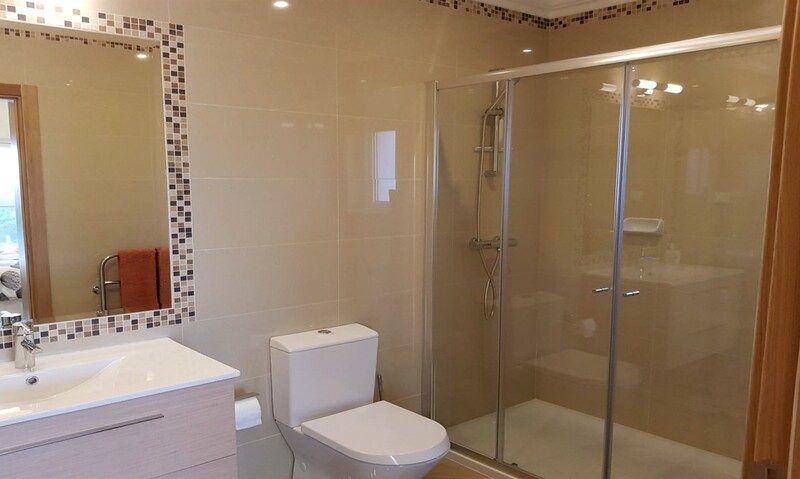 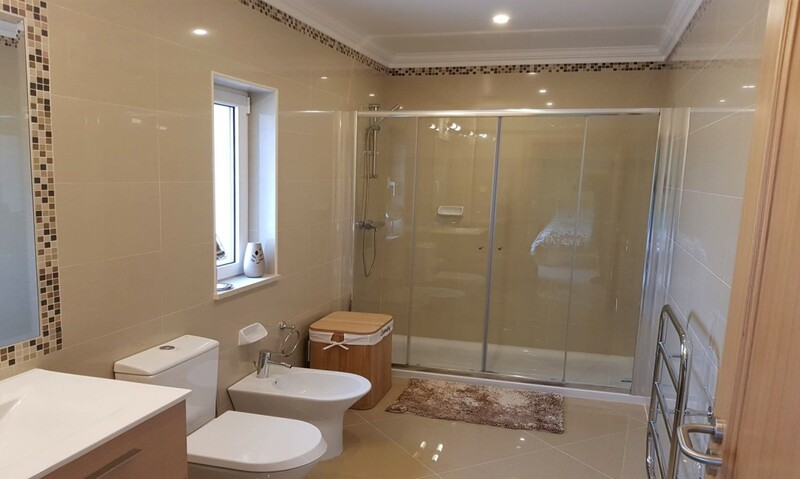 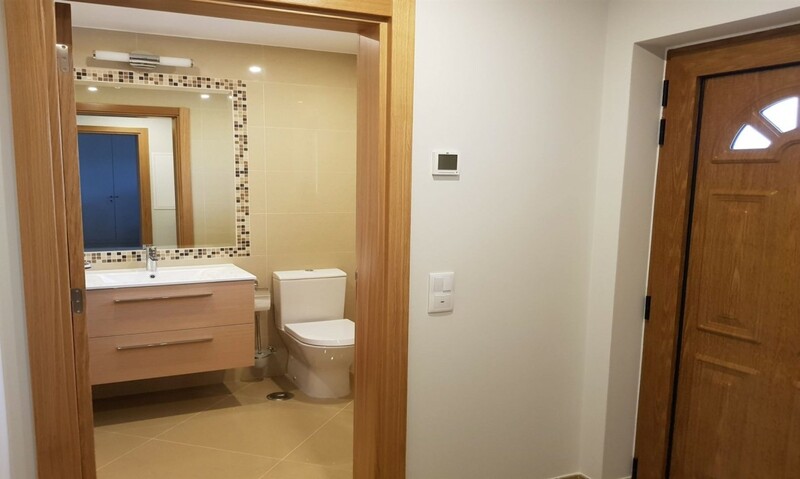 All Bathrooms are fitted with heated towels rails.